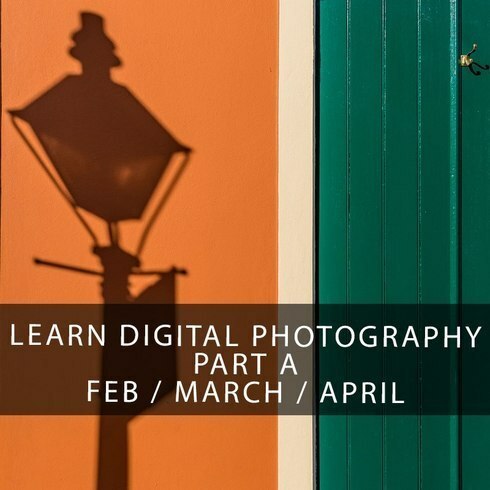 This 8 part photography workshop will teach you the basics of your DSLR or mirrorless digital camera as well as the buttons, functions, and features used to get the most out of your photography. We will teach you all about Resolution, ISO, Exposure, White Balance, Focus, Metering, and how to set them properly. We will also spend time learning the fundamentals of photography, such as Focal Length, Aperture, Shutter Speed, and Composition, using Zack Smith’s colorful and intuitive slide presentations and engaging lecture topics.